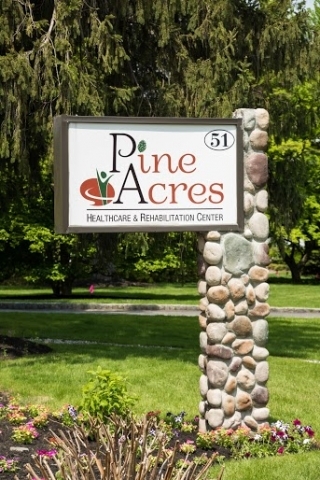 Welcome to Pine Acres, a premier sub-acute rehabilitation center and long term care facility offering a comprehensive range of services and a sophisticated level of care. Located in Madison, NJ, Pine Acres has garnered an excellent reputation in the community for providing the highest level of care and quality of services. Welcome to Pine Acres, a premier sub-acute rehabilitation center and long term care facility offering a sophisticated level of care and a comprehensive range of services. 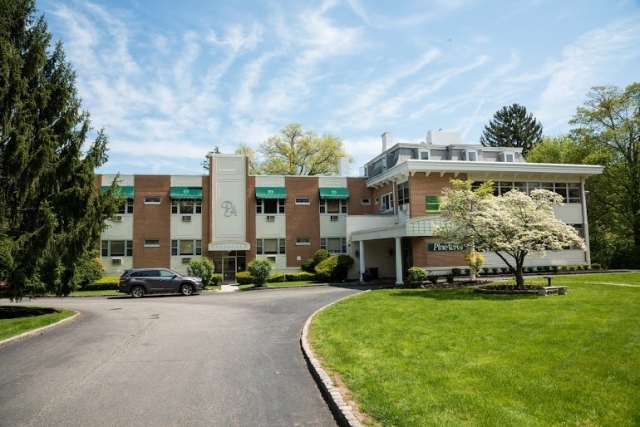 Located directly across the street from Drew University and approximately 3 miles from Morristown Memorial Hospital, Pine Acres has garnered an excellent reputation in the community for providing high quality care and service. 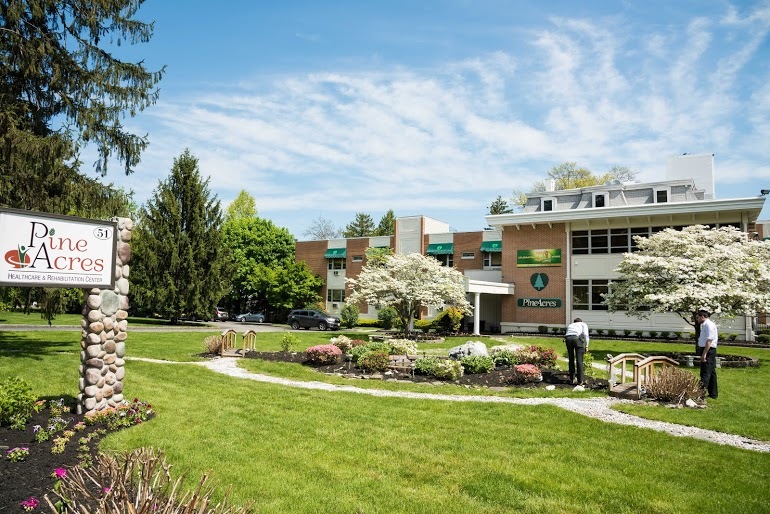 Staffed by a dedicated team of skilled professionals, Pine Acres is the first choice for both short and long term care and prides itself on the highest level of customer satisfaction. 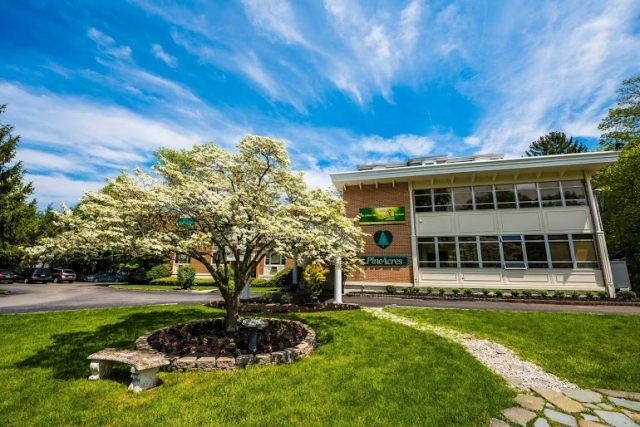 Working together with patients and their families, Pine Acres is committed to providing the very best standard of care and to meeting all of the specialized needs of each individual. 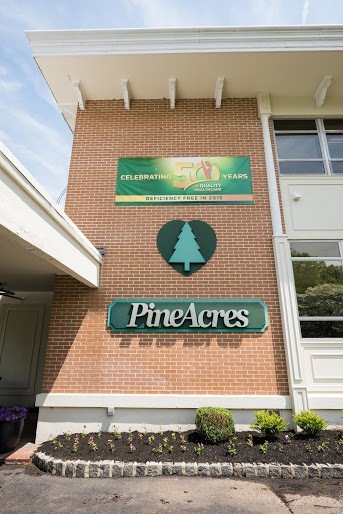 Pine Acres has been serving the community for over 60 years. 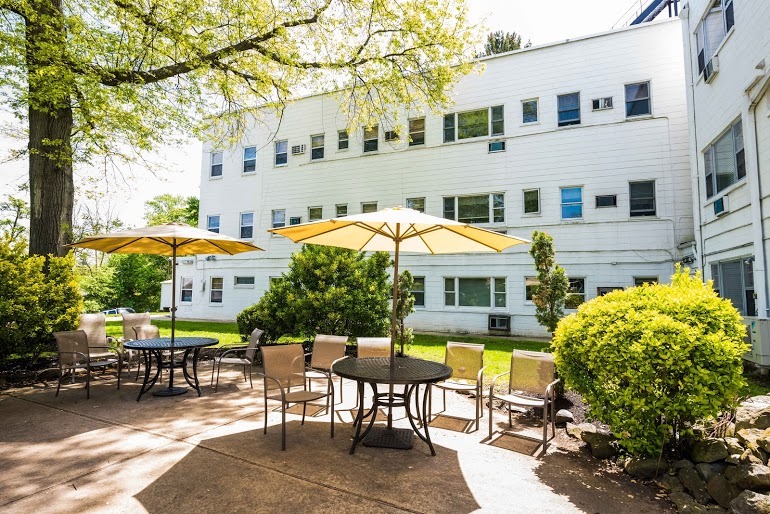 As a family owned and operated facility, our goal is to provide exceptional rehabilitation services and skilled nursing care in a nurturing, home-like living environment. 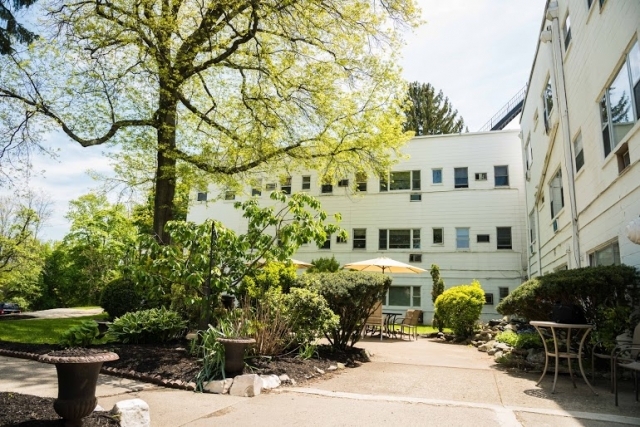 Pine Acres offers long-term care with skilled nursing, respite services and sub-acute care. 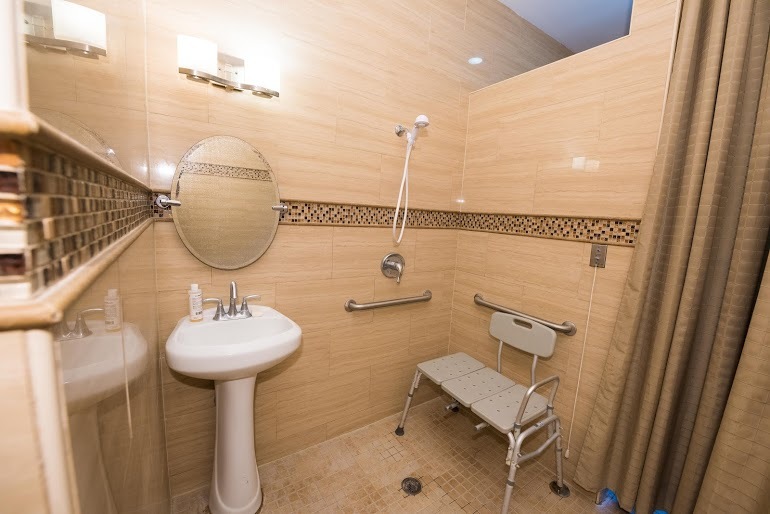 Our sub-acute rehabilitation center is located in a separate wing from Pine Acres’ long term care facility. 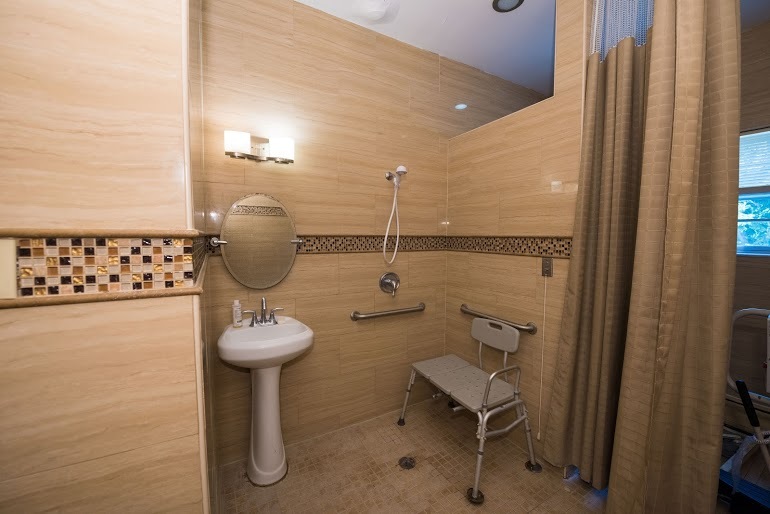 Our facility offers all of the comforts of home combined with skilled care for individual needs. Whether the patient stays for a short term or plans to make Pine Acres their new home, our staff will develop a program suited to the needs of each individual. 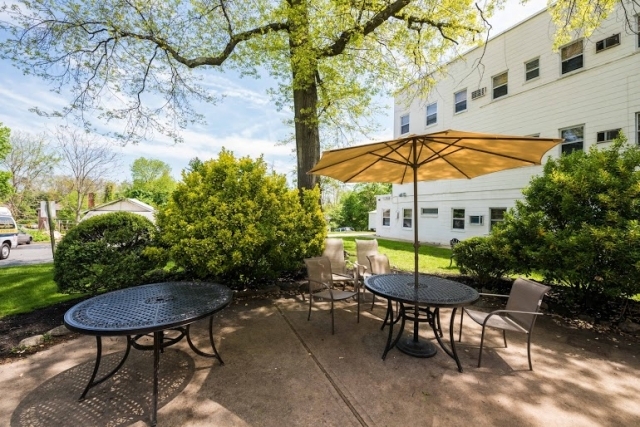 Pine Acres strives to maximize independence and quality of life for every patient. This is why the patient is placed at the center of care in every aspect of the facility. We value our relationship as a partner in care and encourage communication and feedback from both patients and their families. 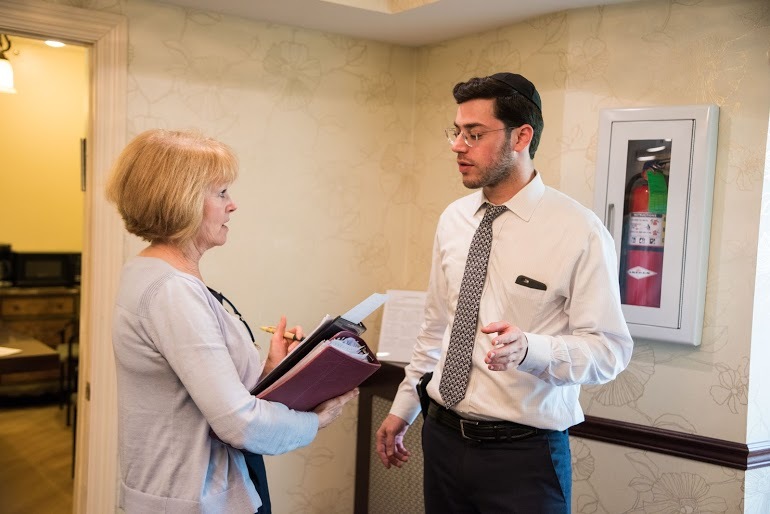 Pine Acres’ interdisciplinary team approach involves the patient and their family in every phase of the treatment and recovery process. We pride ourselves on our excellent service, and patient satisfaction is our number one concern. Our supportive and caring staff is on call and available 24 hours a day to assist patients and their families with any questions, concerns or issues. 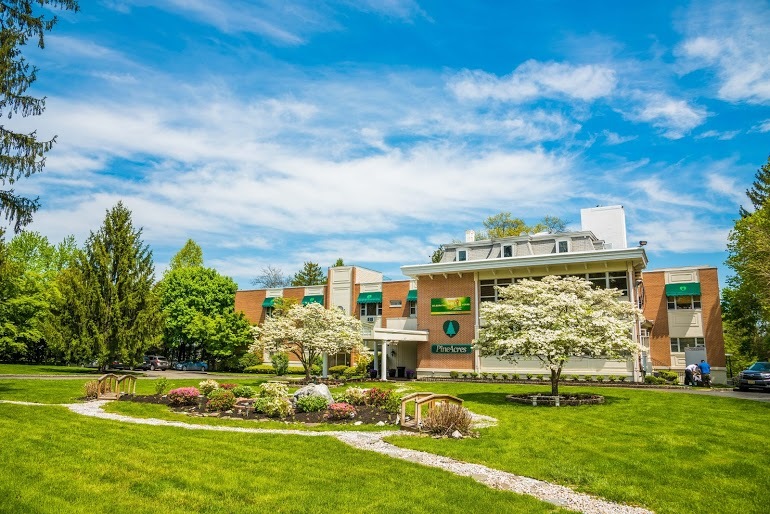 To arrange a tour of our facility, please contact the admissions department at 973-377-2124. For more information or to schedule a Respite Stay, please contact the admissions department at 973-377-2124. 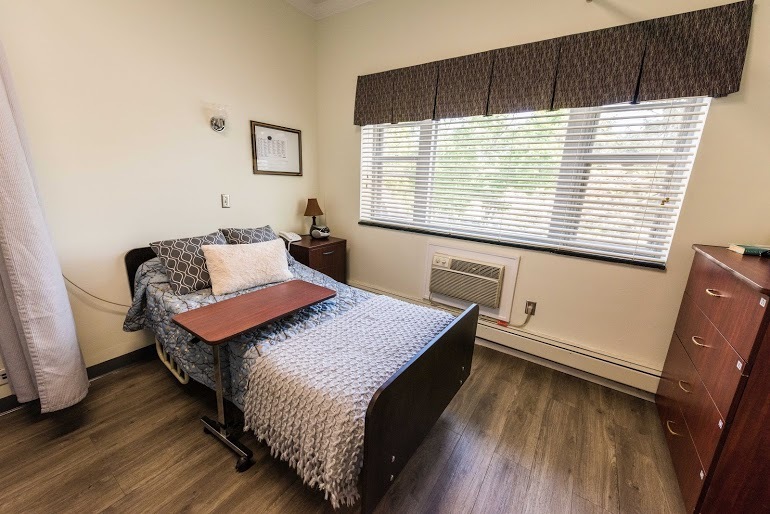 Pine Acres offers long-term care and services are to meet the physical and emotional needs of individuals with chronic illnesses and disabilities or who can no longer care for themselves. Whether you or a loved one are looking for a permanent arrangement or temporary living, Pine Acres can offer a comfortable, professionally supervised environment with all the comforts and warmth of home. 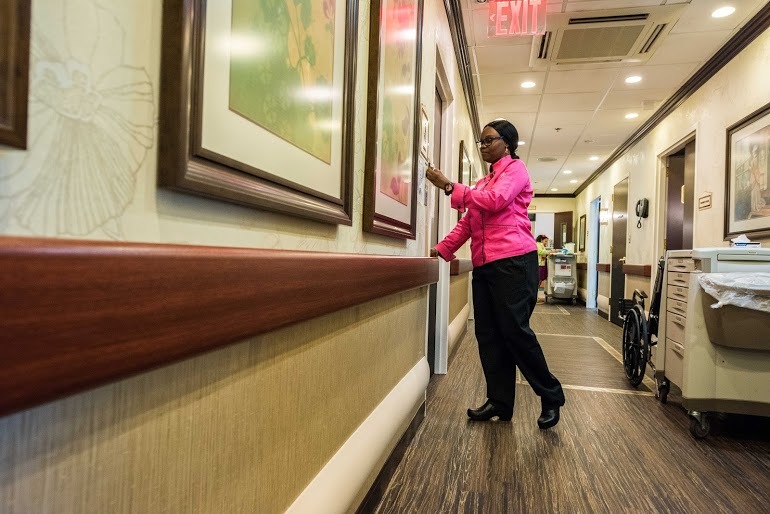 Pine Acres is committed to creating an atmosphere of compassion, caring and excellent nursing care. 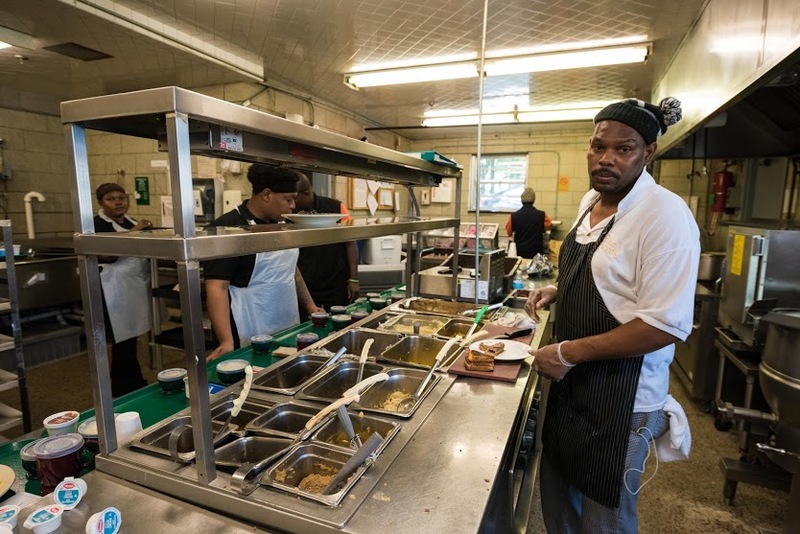 Restaurant style fine dining – Pine Acres talented chef prepares sumptuous meals that are both appetizing and nourishing. The Kiwanis Club of the Chathams and Madison was chartered on August 7, 1930. Worldwide, the Kiwanis club has about 280,000 members – with a mission to change children’s lives. The local club currently sponsors five groups to help our youth mature into caring and concerned adults. 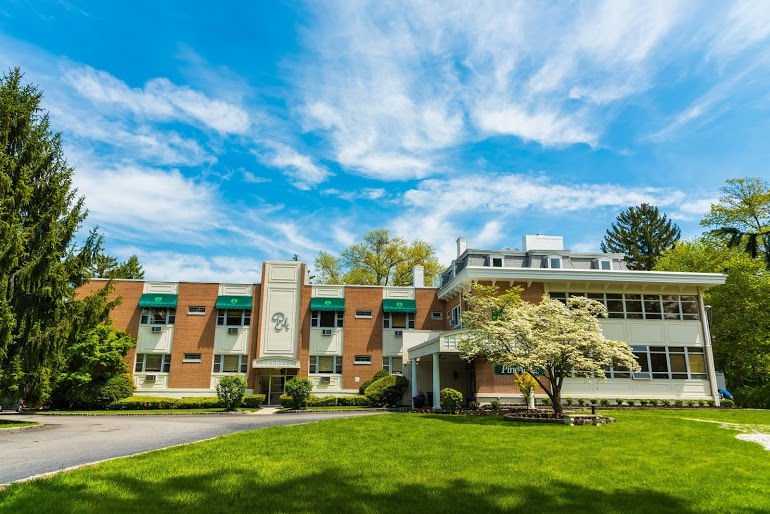 The groups are: Madison High School Key Club, Chatham High School Key club, ECLC of New Jersey Key Club, Chatham Middle School Builders Club, and St. Patrick’s Middle School Builders Club. Funds to support these and other worthy causes are raised by the Kiwanis Club. Amongst the club are a variety of committees. 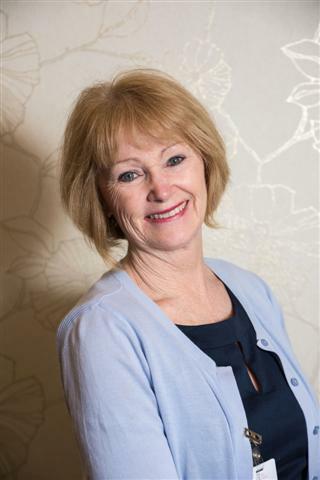 From the finance committee to community services, all members actively partake in individual responsibilities for the club. 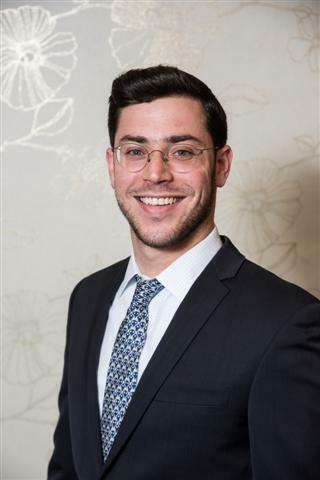 Recently, Justin Montanaro has been appointed to head the Publicity Committee. 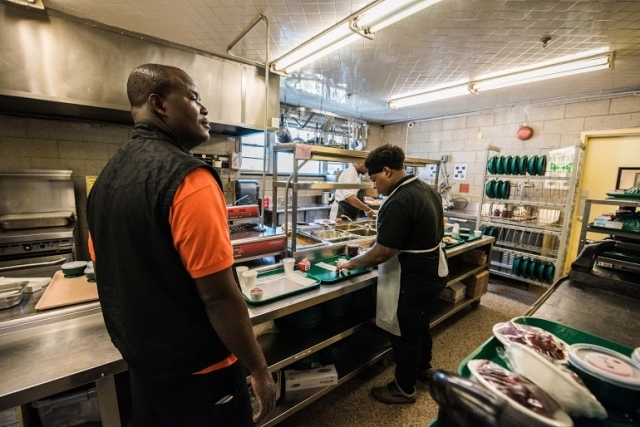 Justin has been living in Madison forover a year, and is the Director of Admissions at Pine Acres Healthcare and Rehab Center here in Madison. His favorite part of his job is the ability to help others on a daily basis – which was a major reason for him joining with the Kiwanis. Pine Acres has been a part of Madison since 1965, serving the geriatric community with outstanding short-term rehab as well as long term nursing home care. The Kiwanis, as mentioned, has been serving the youth in the area since 1930. As one of the younger members of the club, a big part of Justin’s role has become to increase membership. Many members of the club have upwards of 30 years of service, and they are in need of new members. If anyone might be interested in joining the Kiwanis, please reach out to Justin at 973-714-6656. Again, the Kiwanis is an excellent opportunity to serve the youth of this great community,and we need your help to continue this service. 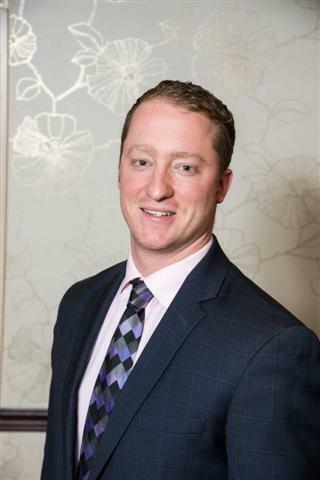 Dr. David Medunick has been a board certified physician for family medicine for 12 years. 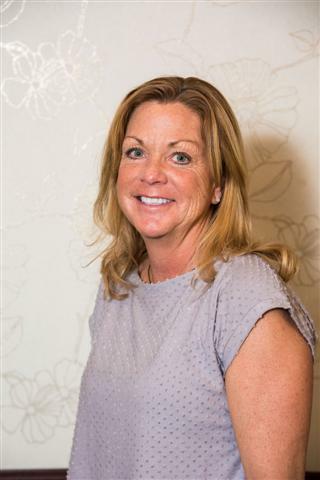 He is part of the Premier Health Associates group, which is based in Sparta. Recently, Dr. Medunick decided to move to beautiful Madison, NJ with his family. 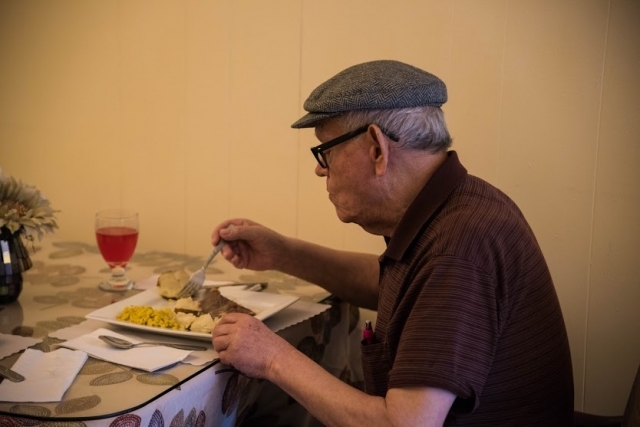 Prior to moving here, he decided to reach out to a local rehab – Pine Acres Healthcare Center – to see if it may be possible for him to be credentialed there. 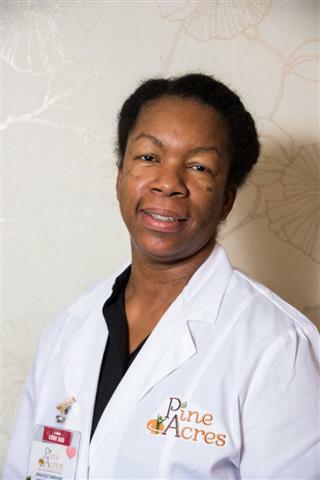 Pine Acres was thrilled to be able to add Dr. Medunick to their team. 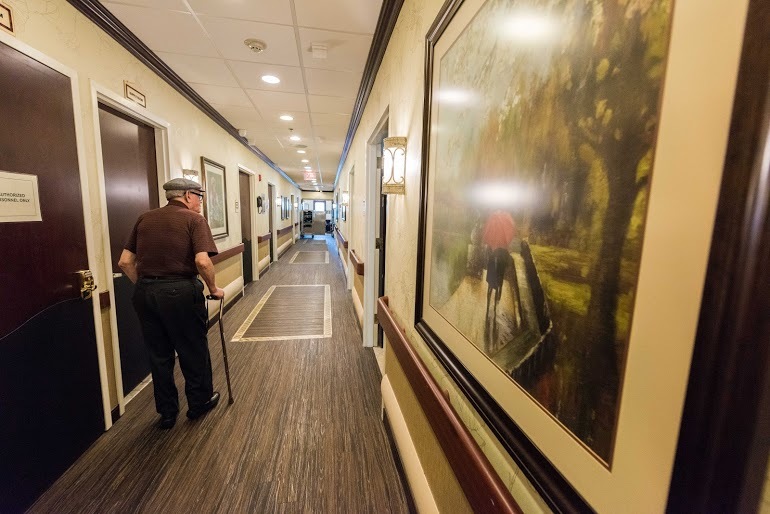 He has had years of experience already at other Nursing Facilities and Assisted Living Communities in the Sparta area prior to moving to Madison. 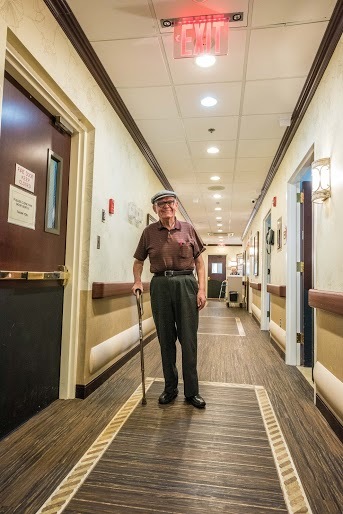 His specialization in the geriatric population was a definite plus, and he has proven to be a valuable addition to the physician team at Pine Acres. Pine Acres, as well as the borough of Madison, are proud to welcome Dr. Medunick and his family to the area. 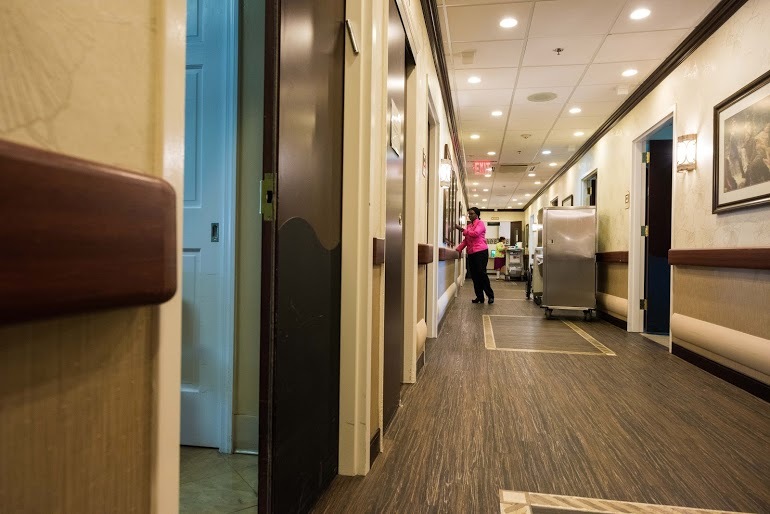 I placed a close relative at Pine Acres Nursing Home and Rehab and the experience was amazing. 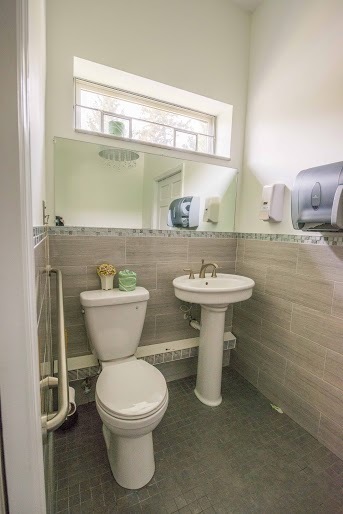 The overall facility is beautiful and very freshly decorated. Staff is superb and really nice even in tenses situations. They gave us all the time we needed and were always available to listen to our concerns. 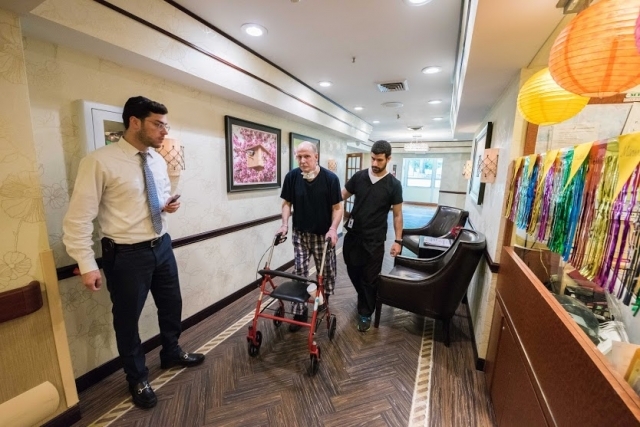 The energetic attitude and positive environment really helped our relative recover mentally and physicially. I believe that Pine Acres in Madison NJ is one of the best facilities in the area, and I am we ddi not go into to this blindly. I never thought i would ever have a postive attitude about a nursing home I can say that honestly changed. The reason why I am writing this review is because I wanted to publicly thank you all doctors, nurses, therapists, diet department and most of all the administrator for making working sith us and helping us in such a challenging time. 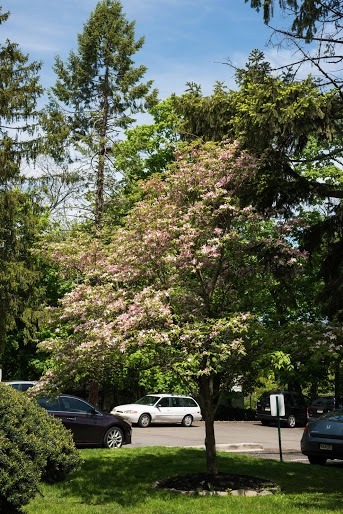 Last summer, my mom was admitted to pine acres nursing homes. I brought the family to go visit her, and was pleased to see the facility was rather clean and well maintained. It was nicely designed, and overall it just had the feel of a clean, hospitable environment. 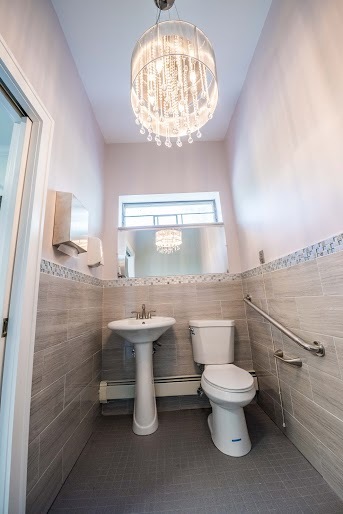 This facility also avoided the typical stale medical smell that seems to pervade these homes. The environment surrounding the home is at an acceptable level, with nice landscaping and forested area for residents to walk through. The faculty of Pine Acres did an excellent job with name recognition and with adjustments in care for my mom in particular. 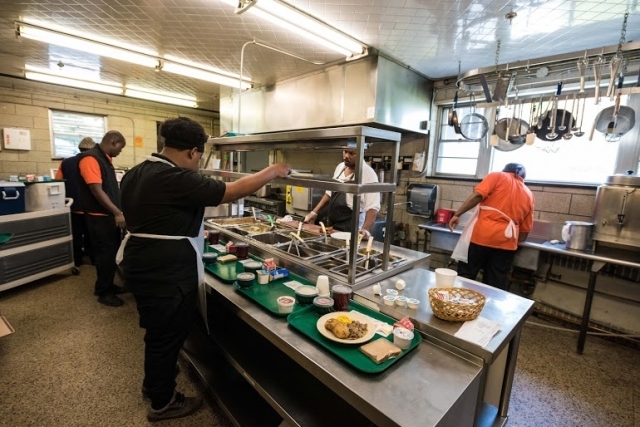 Dining options were frequently adjusted for her per her conditions, and never was there a complaint or concern ever voiced to us about it. 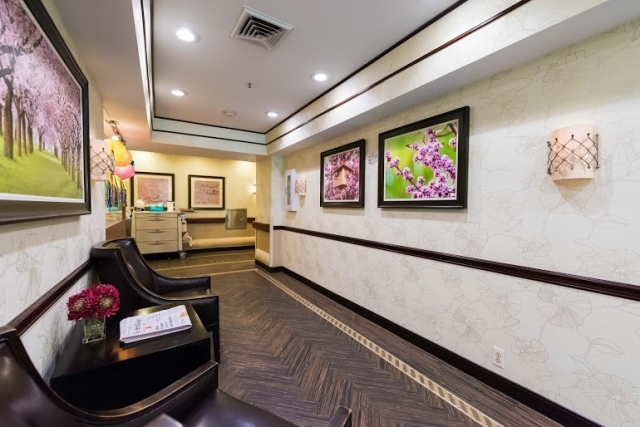 Additionally, they went the extra mile to ensure that our family was comfortable and welcome during our visits. 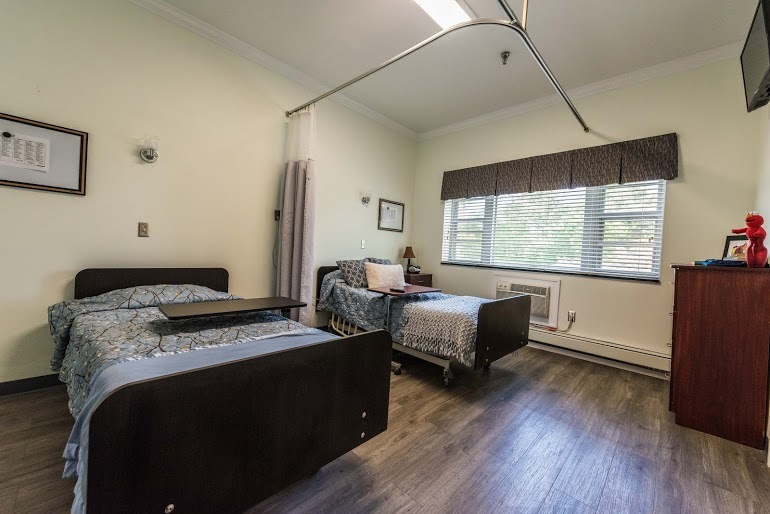 Overall, my family and I were very pleased with the quality of care and manner in which they treated my mom,, and I would highly recommend it to anyone searching for a warm and loving home for a close relative.